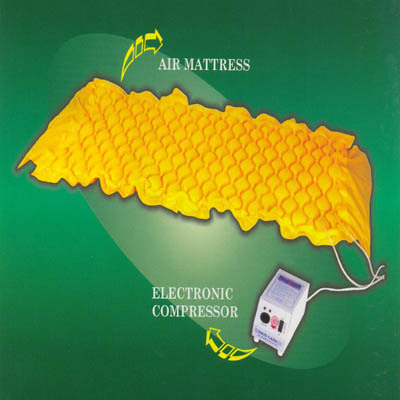 Air Mattress Anti Decubitus ( prevention of pressure sores ) - Comprises of an advance electronic pneumatic compressor. It automatically controls the air direction. On an alternating basis, the uniform tubes or cells in the Mattress inflate and deflate, changing pressure points while the patient need not be moved at all Equipped with unique pressure transducers, it automatically senses the weight of the patient and decides the air pressure suitable for the patient's body weight. Air Mattress Medical - A pilot light indicating when the compressor is working , Compressor can be operated on the floor or hanged to the bed. 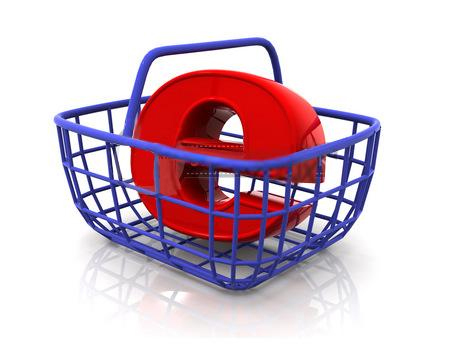 It is equipped with standard electronic accessories to ensure long durability. Provided voltage fluctuations are controlled with a voltage stabilizer. Power cord length : 2.5 mets (appx) Cycle time : 0-7 minutes.